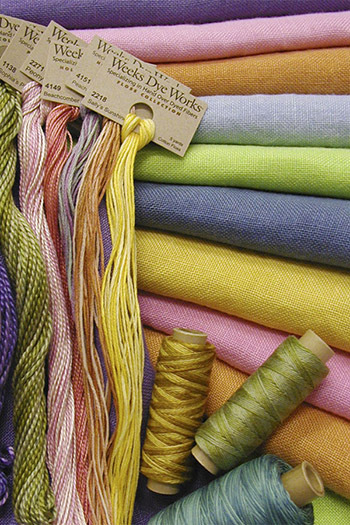 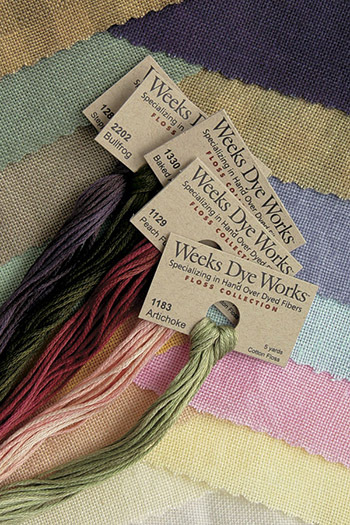 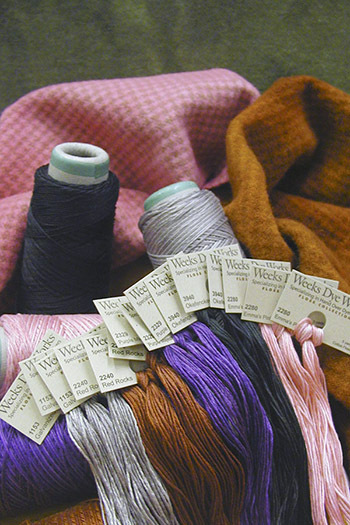 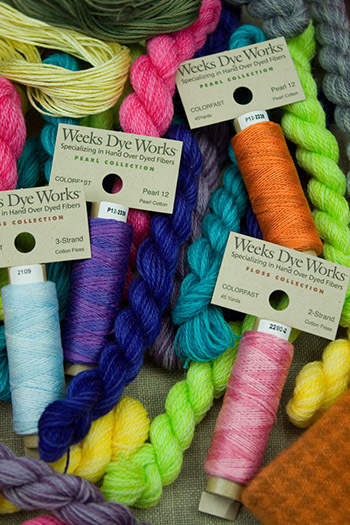 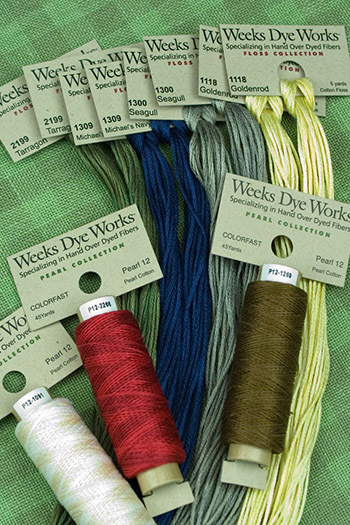 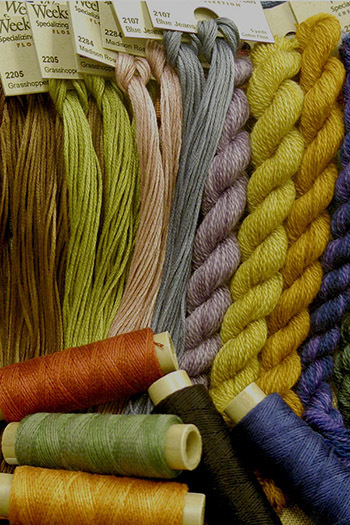 Periodically, Weeks Dye Works updates its list of best-selling colors, in both our floss and pearl cotton collections. 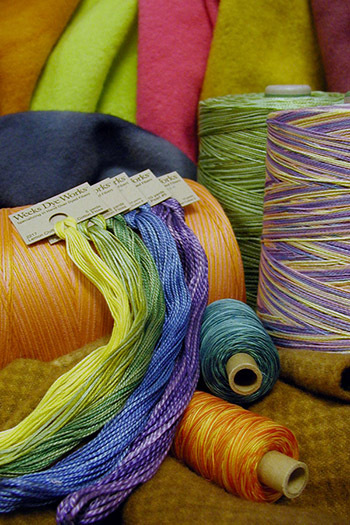 Want to see how your store's sales compare? 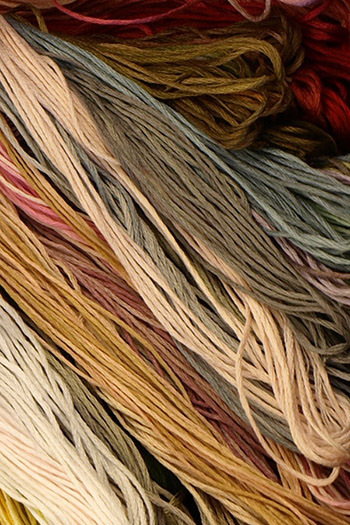 Download a PDF of the latest list!